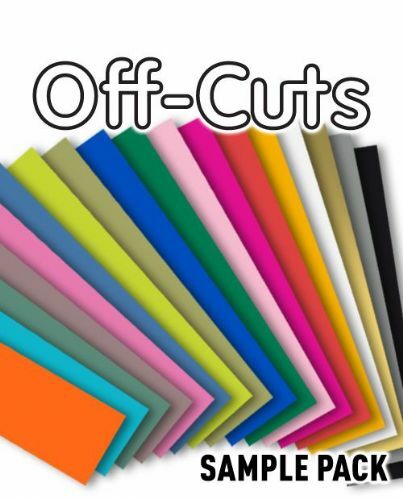 ReflexCut is designed for transferring solid colour logos, graphics or text onto cotton and polyester fabrics. Garments customized with ReflexCut will have increased visibility, helping the wearer to stay safe and seen. ReflexCut uses a technology called retro reflection and meets EN471 standards. It can also be used in fashion to create stunning light reflective designs. Simply cut out your design with a contour (plotter) cutter or scissors, weed away any unwanted vinyl and press onto your chosen substrate with a heat press.